by the Next UP Organization. See our Wifi/EMF pages for more info &/or search categories for more articles (left side of page). It is well documented what GMOs do to the human body (see videos in this article) let alone the animals. (Liver disease is one effect). However, here we see how Monsanto (and WHO) manage to hoodwink the public by ensuring the testing period required is not long enough for any health effects to emerge … yet. As Prof Seralini discovered in his two year long research with lab rats. As to the animals, here in NZ our stock (who knows how much) is being fed GE feed. Two producers I’ve contacted here in NZ who are particularly more humane in their animal treatment couldn’t rule out some of the cheaper feed they acquire (making their businesses economically viable) ‘may’ contain GMOs given they are soy products. So … if they admit they possibly are feeding their stock GE food, then what of the larger factory farmed livestock where cost cutting is a primary objective? You can bet your bottom dollar they will be munching on GE feed. The Green Party has drawn this to the public’s attention numerous times. From the UK’s Guardian, more news on Roundup and glyphosate. Bear in mind glyphosate is in many other products as I recently confirmed. Most of the home garden sprays in our local supermarket, popular brands too, contained glyphosate. So important to read labels and fine print. The Guardian …. “Monsanto is far from happy. The main ingredient of its highly profitable weedkiller, Roundup, often used in conjunction with GM crops, has been declared a “probable carcinogenic”. As well as being profitable for Monsanto, glyphosate is one of the most widely adopted weedkillers in the world by gardeners and farmers alike. Use of it by UK farmers, for example, has soared by 400% in the last 20 years. Although campaigners in the UK have tried to focus attention on possible risks to human health from glyphosate residues found in bread, toxicologists suggest gardeners and farm workers are the ones most at risk. “It is difficult to work out the magnitude of cancer risks of glyphosate, but based on the quantities people come into contact with, it can be expected that agricultural workers applying the pesticide are at much greater risk than consumers in Britain, who are exposed via residues in food….. This is from the Feed the World website and via GM Watch, by Claire Robinson. “The International Society of Doctors for the Environment (ISDE) has written to officials of the EU Parliament and Commission asking for an immediate ban on glyphosate herbicides and four insecticides judged by the World Health Organisation’s cancer agency, IARC, to be probable carcinogens. 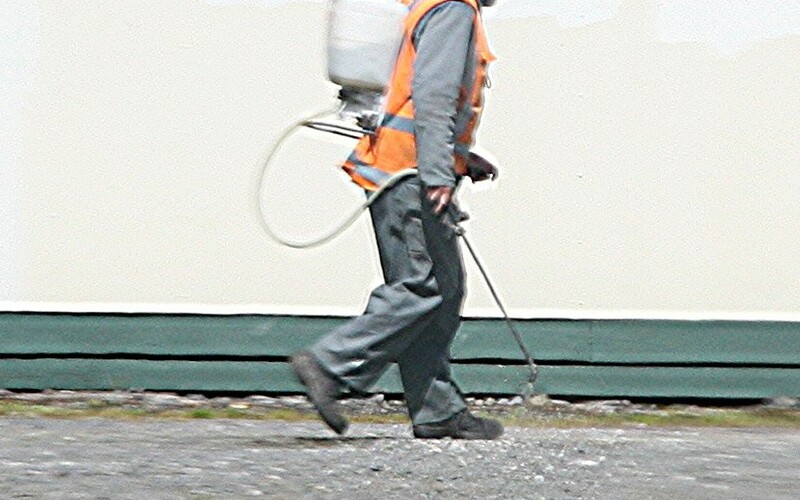 The letter states that glyphosate herbicides are associated with health problems such as birth defects, infertility, damage to the nervous system, Parkinson’s disease and several forms of cancer.